Peru’s most effective marketing communication cases of 2014 were recognized on May 28th at the Great National Theatre in Lima. 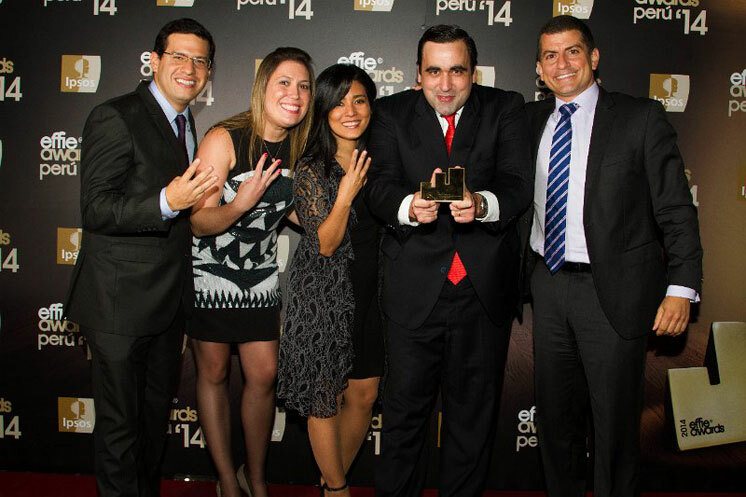 This year marked Effie Peru’s nineteenth Effie ceremony, organized annually by Ipsos Peru. Over five-hundred people turned out for the event. The most anticipated award of the night, the 2014 Grand Effie, was awarded to San Fernando and Circus, for their case, “It is not chicken tuna”, which also won gold in Effie Peru’s “Best use of the media” category.